Originally written in Bahasa, The Rainbow Troops was first published in 2005 and sold a record-breaking five million copies in Indonesia. 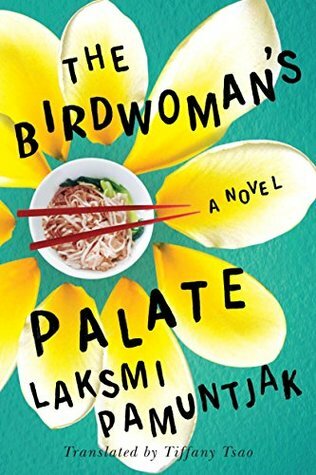 The novel tells the inspiring and closely autobiographical tale of the trials and tribulations that the ten motley students (nicknamed the Rainbow Troops) and two teachers from Muhammadiyah Elementary School on Belitong Island, Indonesia, undergo to ensure the continuation of the children’ s education. The poverty-stricken school suffers the constant threat of closure by government officials, greedy corporations, natural disasters and the students’ own lack of self-confidence. The story is written from the perspective of Ikal, who is six years old when the novel opens. Just as the author himself did as a young man, Ikal goes to college and eventually wins a scholarship to go abroad, beating incredible odds to become a writer. This delightful, inspiring book has a fable-like quality that reminds us why we love stories— heartwarming stories, funny stories, stories that remind us of the precious things in life. Ikal and his band of plucky cohorts face obstacles large and small, and the reader can’t help but root for them to beat the odds and get the education— and life— they deserve. The setting is as compelling and memorable as the characters, and a rare window into a world we know little about. 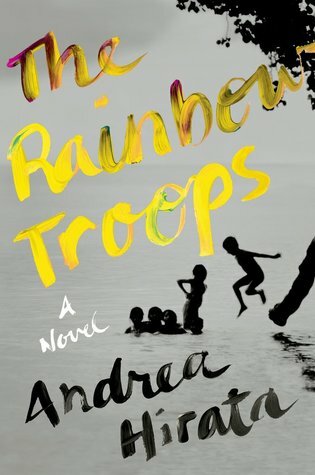 The Rainbow Troops is the first of a tetralogy of novels that have all become bestsellers in Indonesia. It was adapted for the screen and shown at the Berlin International Film Festival in 2009. The year is 1965. The fiercely nationalistic government of the god-king Sukarno has brought Indonesia to the brink of chaos. Engulfed in the violence are Guy Hamilton, a Western journalist; Billy Kwan, his Chinese-Australian cameraman; and the young British woman they both love. Kwan's disillusionment with his hero Sukarno leads him to desperate action, and a complex drama of loyalty and betrayal is played out in the eye of the political storm.